When looking at the wall of frames, it seems there are way too many to choose from! How can one choose between so many styles? Choices of color, shape, rim – or rimless, size, and more boggle the mind! 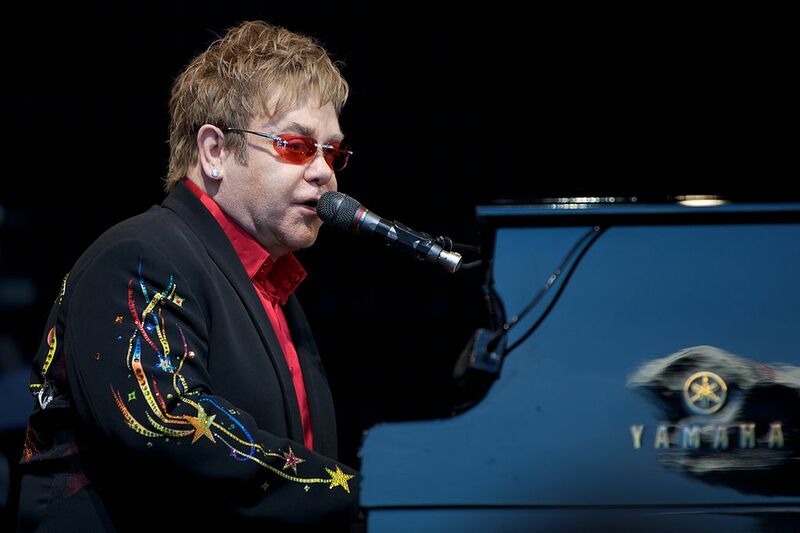 Maybe we should take a page from Elton John and just go with it and let our inner style fly! With over 250,000 pairs of glasses to choose from every day, there’d be no excuse for not having the right pair for the occasion! Contact us today online or visit one of our locations to find the right pair for you today!